Magneto, The Joker, Lex Luthor. 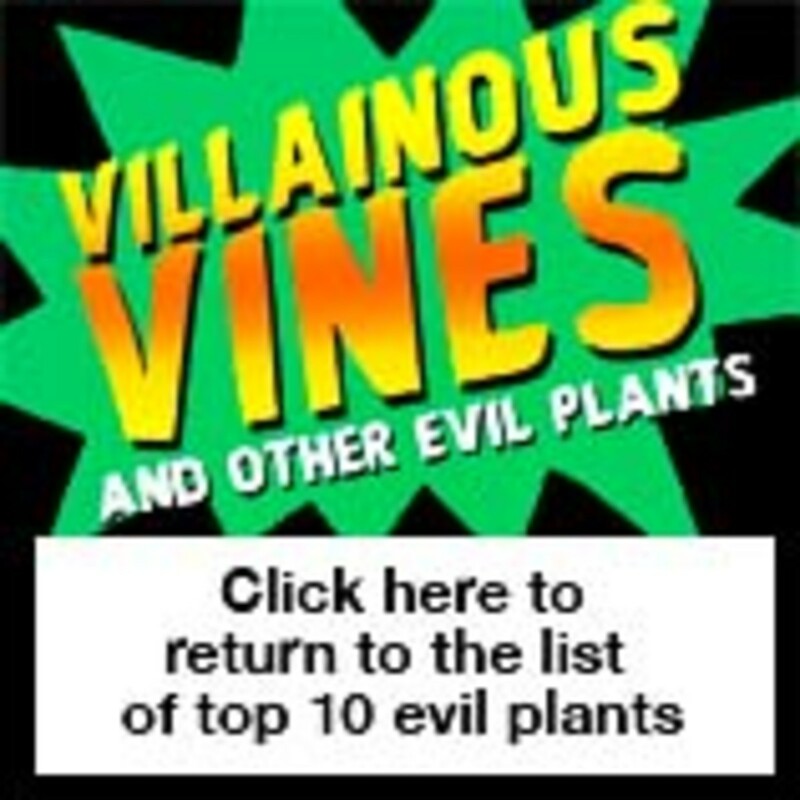 Every comic series has its top villain, and the world of evil plants is no different. In her book Wicked Plants: The Weed that Killed Lincoln&apos;s Mother and Other Botanical Atrocities, Amy Stewart provocatively introduces her choice and ours for the world&apos;s most wicked plant, tobacco, as follows: "A leaf so toxic that it has taken the lives of 90 million people worldwide ... so addictive that it fueled a war against Native Americans, so powerful that it led to the establishment of slavery in the American South; and so lucrative that it spawned a global industry worth over $300 billion." Who would have thought one plant could cause so much trouble? Native to the Americas, tobacco plants now occupy 9.8 million acres of land worldwide, and despite the well-establish threat of heart attack, stroke, emphysema, cancer and other health risks, nearly 1.3 billion people light up a cigarette every day (that&apos;s essentially 1 in every 6 people on the planet). Nicotine — the substance in snuff, chew tobacco and cigarettes that humans find so addicting — is actually a neurotoxin. The alkaloid, which evolved with tobacco to act as a natural insecticide, is so potent that just a few bites of actual tobacco leaves will bring on stomach cramps, difficulty breathing, seizures and even death. But there is a bit of good somewhere in the tobacco plant. As mentioned in our article on top 10 Super Plants, researchers have recently been able to genetically engineer tobacco plants to remove TNT from contaminated soils.